Hi all – I’ve taken a vacation from posting but now I am back with lots and lots of things to tell and show to you! And why not the best for first (instead of for last!)? Our dear friend with a most brilliant mind, Annelise Heinz, assistant professor of History at the University of Oregon, has given me permission to post this video in which she discusses her current book project Mahjong: A Chinese Game and the Making of Modern American Culture. It’s a 28 minute long YouTube video so sit back with a steaming hot cup of tea or coffee…or perhaps a cold martini! – and enjoy Annelise as she discusses her passion for our beloved game and shows off a couple of beautiful vintage Mah Jongg sets (a 1920s set she found in an antique store in the historic Chinese community in Locke, California, and a 1960s set with fabulous green Catalin racks). 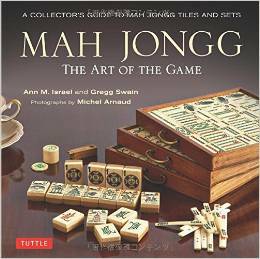 This entry was posted in Mah Jongg and Me and tagged Annelise Heinz. 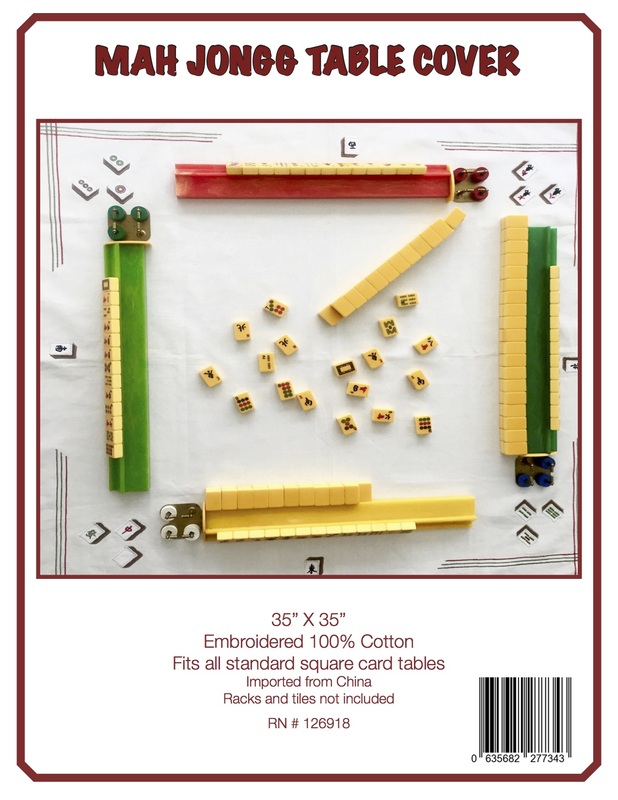 University of Oregon, history, Humanities, mah jongg, mahjong, Mahjong: A Chinese Game and the Making of Modern American Culture, youtube on February 22, 2019 by Mah Jongg and Me. Hi Ann, Thanks so much for posting this interesting information. Annelise looks like someone we may be able to have speak at the Merage JCC like you did a couple years ago. Hope all is well with you and yours. So glad you are back! I just watched the interview. Just wonderful.